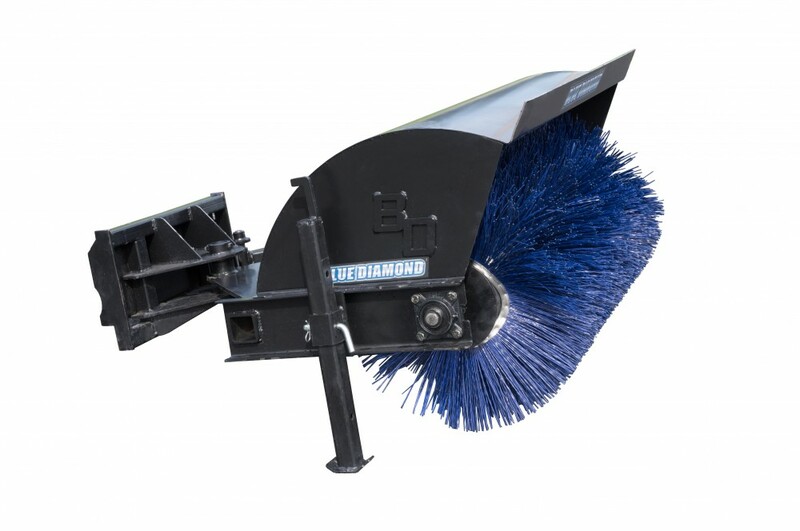 The Blue Diamond mini series broom is available in 48” and 60” wide. 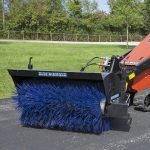 This high toque broom uses 26” bristles and the manual angle adjustment is simple to use. 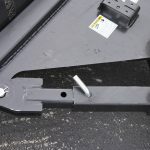 2 stands keep the bristles from flattening out when not in use.